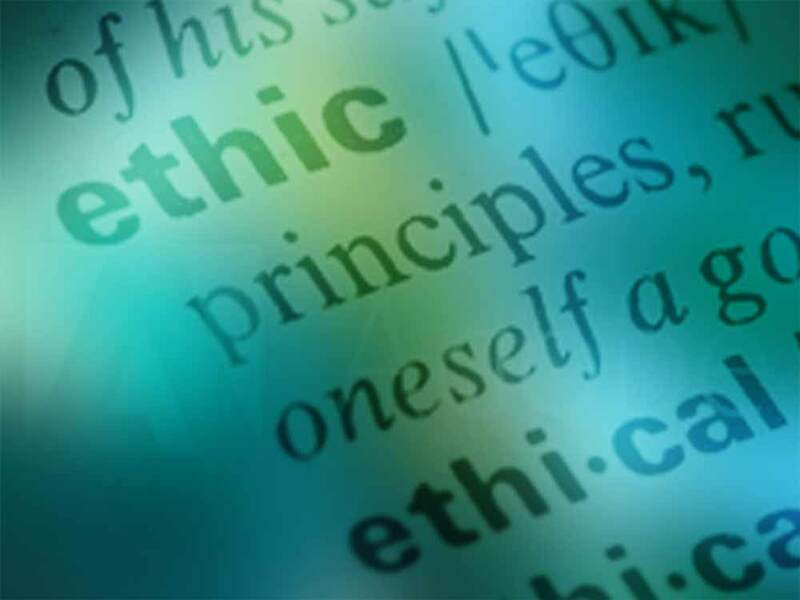 A primary tenet of Academy training, repeated throughout the entire curriculum, is the imperative for ethical and honorable behavior in all aspects of professional practice. All students of Intuition Medicine® are trained to hold as the highest priority in their professional activities the health and welfare of clients, students and anyone else with whom they become professionally engaged. The Code of Ethics was developed to expand upon and formalize this fundamental principle. All Practitioners listed on our website have read, signed and submitted to AIM their agreement to abide by these principles. The Ethics Code provides further explanation of these core principles, and is available in its entirety as a downloadable pdf.